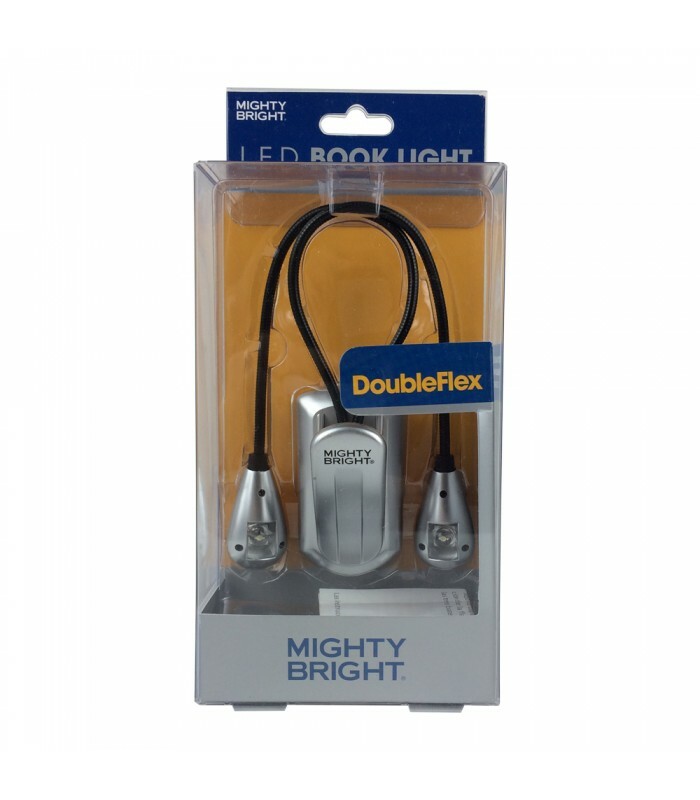 From oversized cookbooks to physics textbooks, the DoubleFlex LED Book Light is the must-have reading light for bigger books. 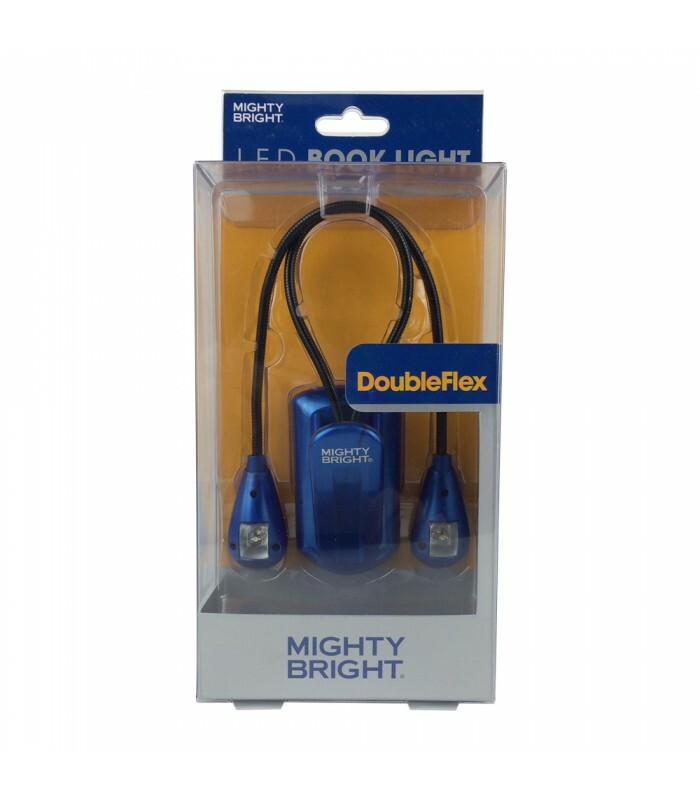 Create the broad width of light you need by pushing, pulling, bending and twisting two separate, entirely flexible arms into any orientation. 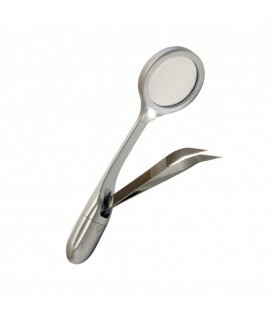 Flick on one or two heads. 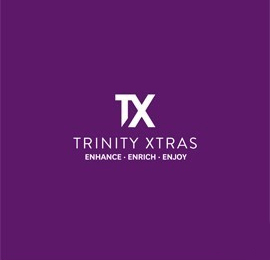 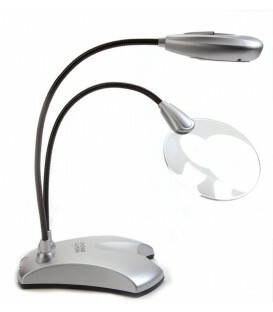 One energy-efficient LED is dazzling enough; two saturate the open pages of large books entirely. 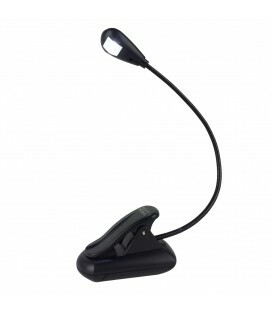 The base is super-compact but weighted to maintain its balance when freestanding. 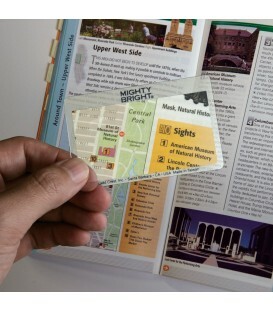 The clip opens wide enough to hang tough from a laptop, table edge, or book spine. 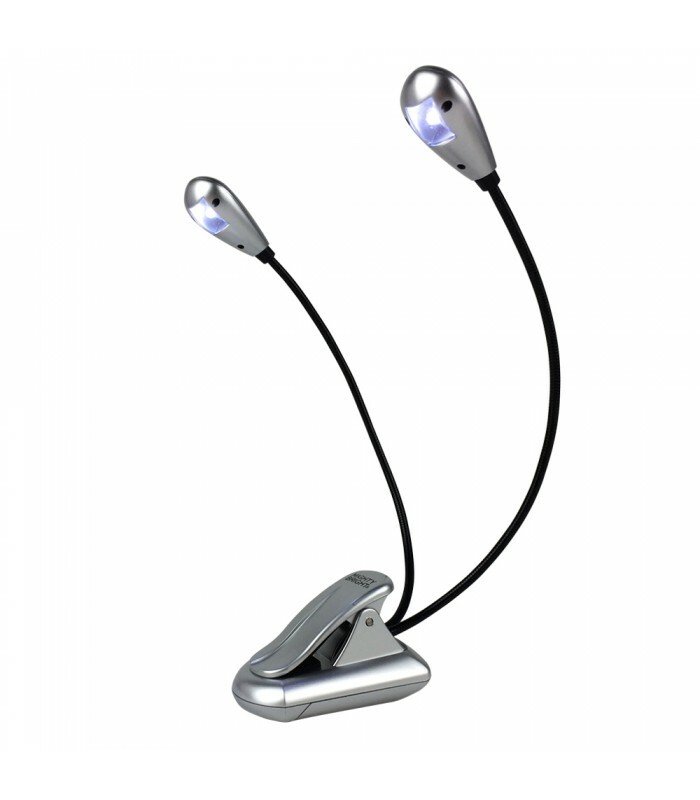 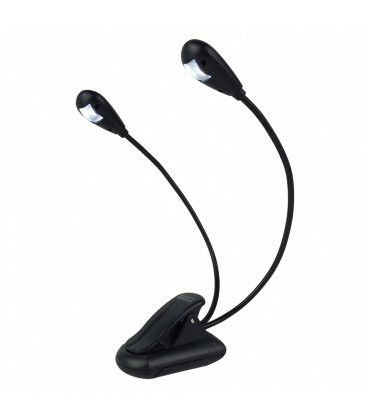 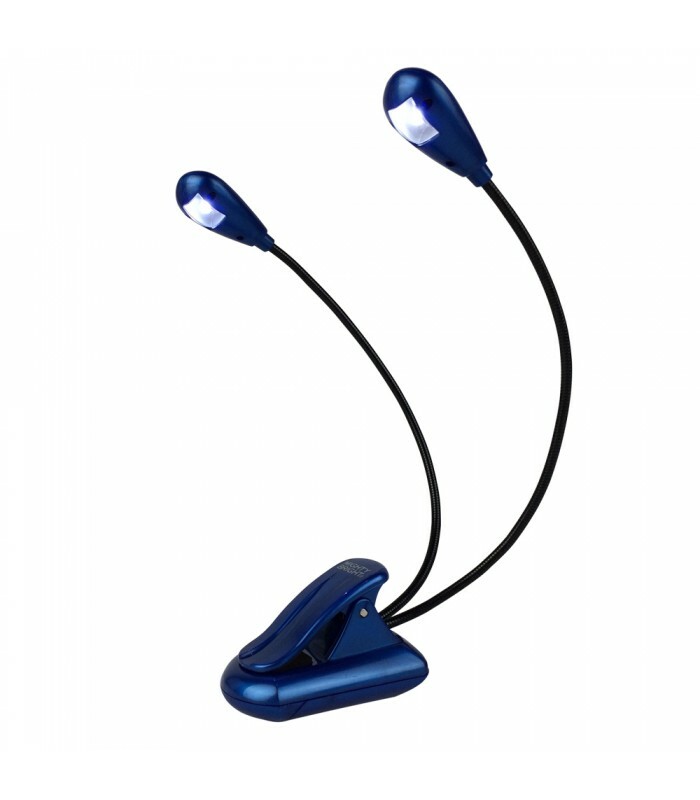 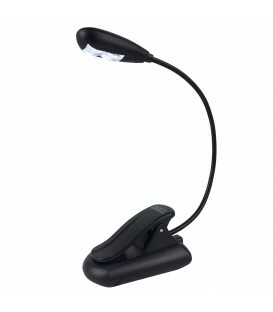 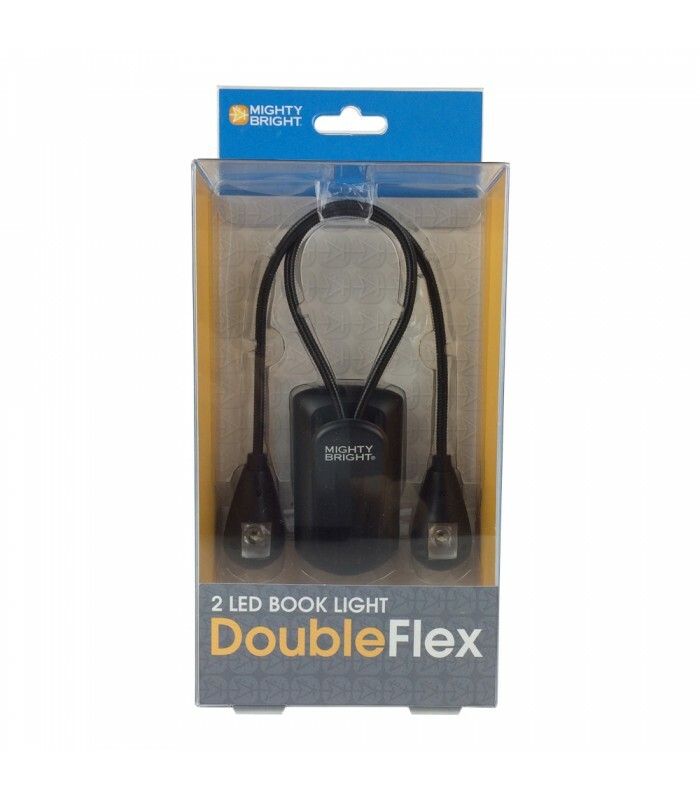 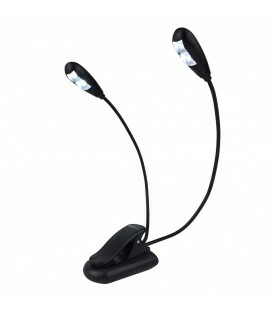 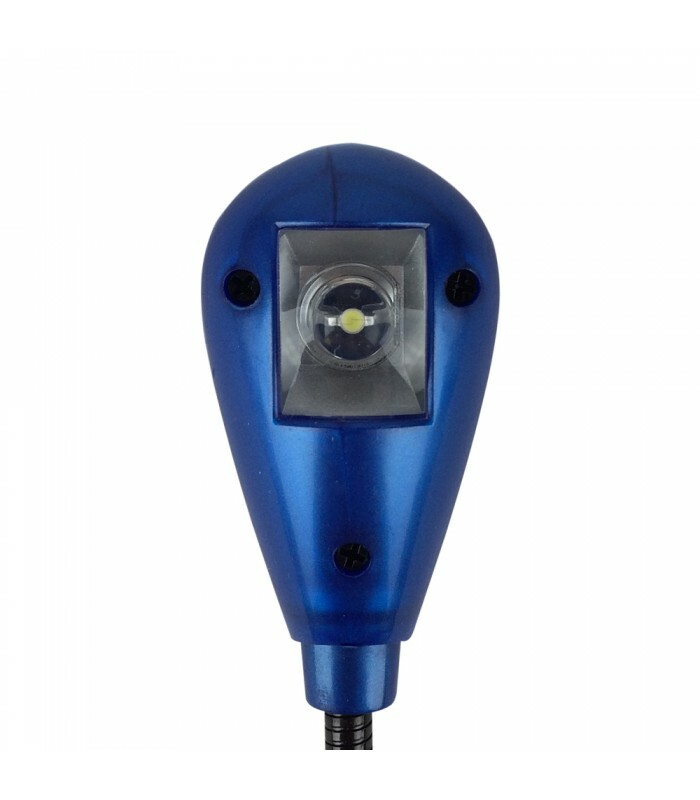 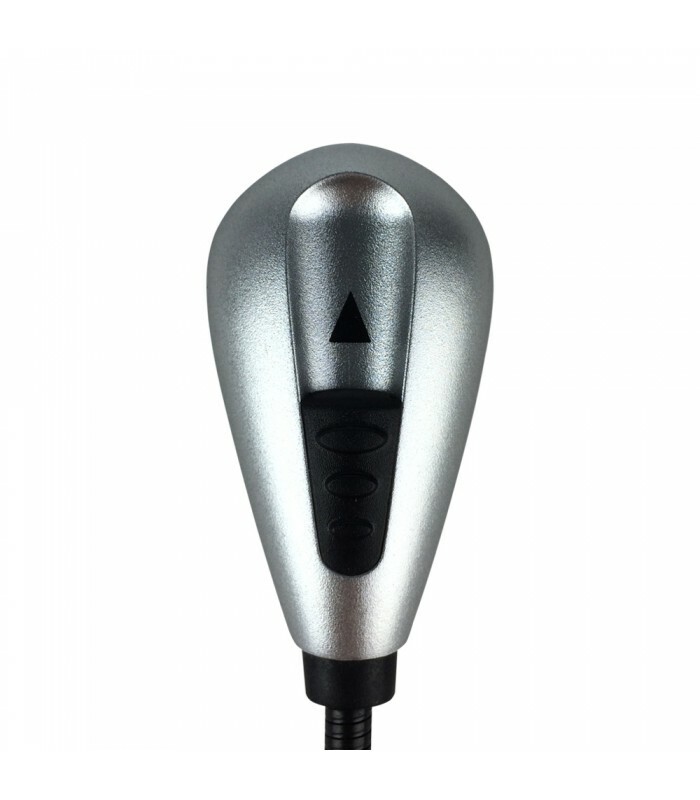 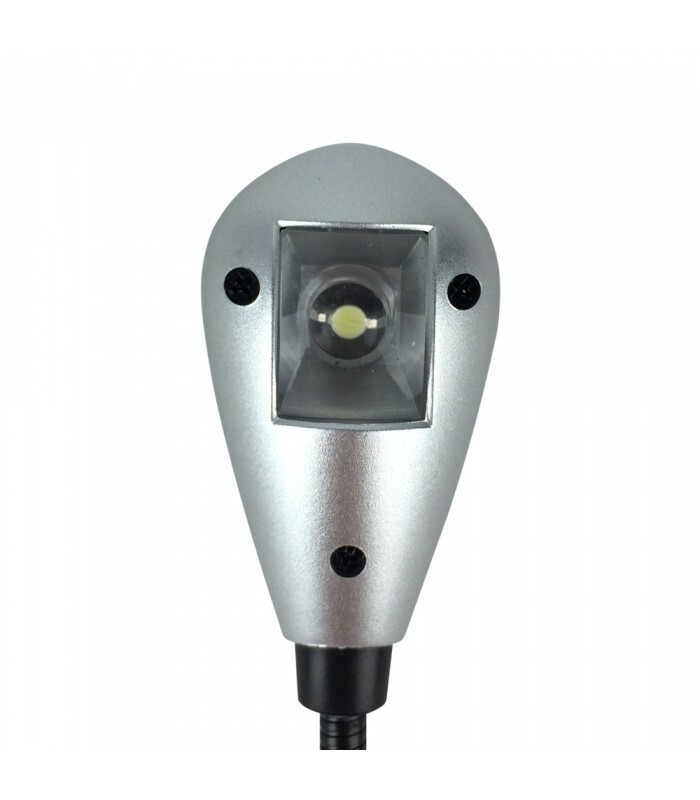 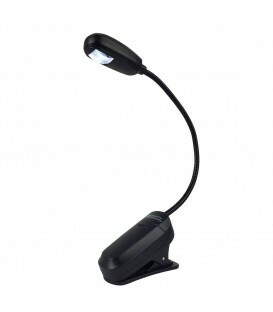 The DoubleFlex LED Book Light proves the old adage: two heads are better than one!